Theaterplein and surrounding, Antwerp, Secchi-Vigano, Jaspeart. In: The Specific and the Singular, Architecture in Flanders. 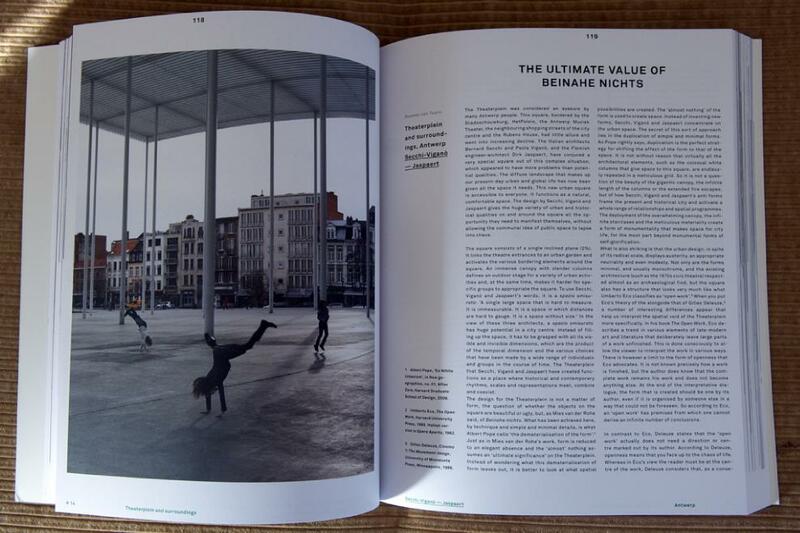 2008 - 2009 yearbook, edition 2010, Flemisch Architecture Intitute (www.via.be).